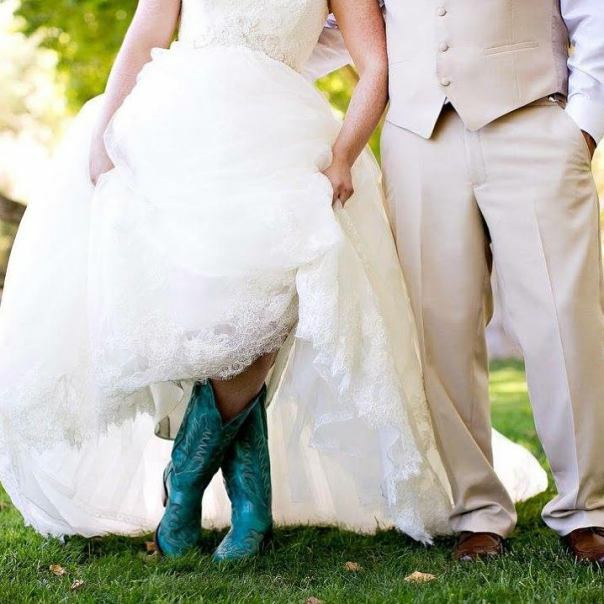 Nestled in the scenic Santa Ynez Valley wine country in a spectacular setting, The Alisal Guest Ranch and Resort is a truly romantic setting for weddings and events. The Alisal, a 10,000 acre working cattle ranch, is California’s premier guest ranch. What a magical place to get married! The Alisal Guest Ranch & Resort is truly a special place. Discover the magic of The Alisal when you hold your ranch-inspired wedding or cowgirl-chic nuptials. Imagine an enchanted locale where nature provides a swoon-worthy setting for any nuptial or cowgirl-chic wedding. The elegant yet rustic barn-meets-ballroom setting at Alisal sets the stage for a celebration you will never forget. We will consult with you and your wedding planner to finalize every detail—from the perfect menu to wine, flowers, photography, cake, table linens, and spa services. Wedding venues and site visits are by appointment only. Please contact our wedding specialists at 805-686-7618. 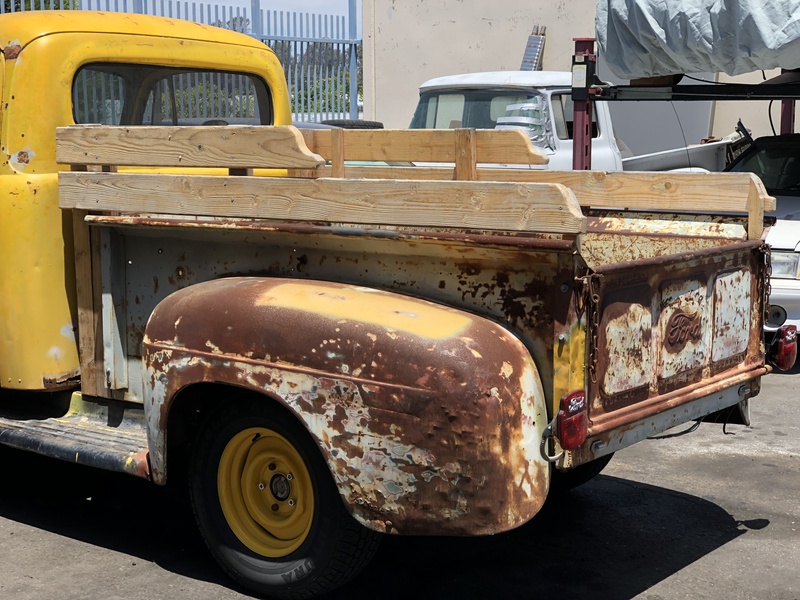 Need a Vintage Solvang Farm Pickup truck for a Wedding Photoshoot?